Gather around for another edition of Pit Stories this week, as we take a look at a really, really bad idea: pregnant moshing during a Mayhem show. I'm not a big mosh pit guy myself, but this time I really had no choice. I was at the Mayhem concert at the Wacken festival in 2011. I’ve waited for hours to get to stand in the front and I was really looking forward to this concert. After a while the mosh pit magically started as mosh pits do, but I was able to hang on to the fence and continue to watch the show for a while. Then this one guy and his girl walked up to me and dragged me with them right in the middle of the pit. Not an uncommon thing at concerts, but this couple really was a unusual sight at mosh pits. He had both hands and one foot completely covered in casts with metal pins sticking out, moshing like it was the last thing he would do before he died. The girl was pregnant and looking like she was about to give birth at any moment. The pit people noticed this and backed off, probably afraid to hurt this couple. I didn’t see that everyone backed off, so I just continued the mosh pit activities with the two of them. So there we were alone in the middle of the mosh pit; a confused Norwegian, a guy almost covered in casts and his very pregnant girlfriend. 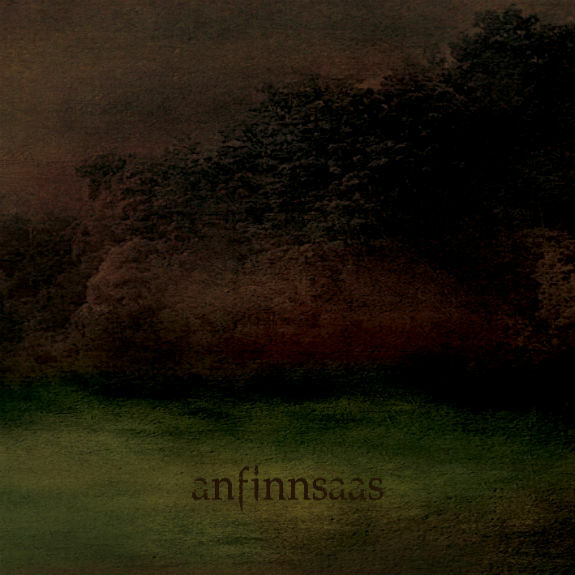 Anfinnsaas is a duo that was formed by Knut Finsaas and Geir Anfinn Halland Johansen in 2013, with a self-titled, debut album now due out this year. The earth-shattering blend of Nordic traditional music and metal that is "Anfinnsaas" is coming September 18 via Autumnsongs Records. For more info on the band, head over to Facebook here. 0 Comments on "Pit Stories: Pregnant Moshing"